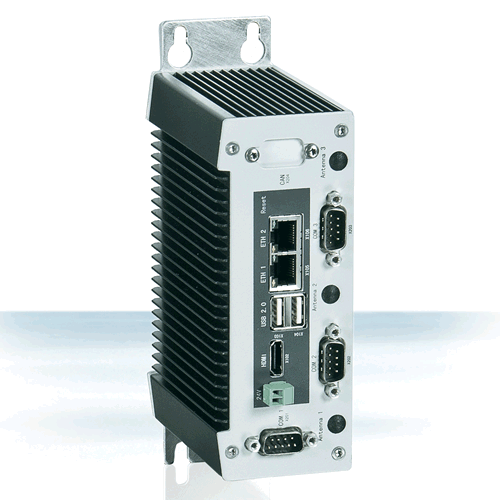 SIB-A1240 Box IPC is an ideal, application-ready, system platform solution. All electronics are protected in a compact sealed case for easy embedding in the customer’s own housing, or as a stand-alone unit where space is limited. offering 4 POE gigabit Ethernet ports to connect devices, such as cameras, VoIP phones or IOT sensor nodes to. The i-SIB adopts the Intel® Core™ i7/i5 Processor with the Intel® QM57 chipset. System memory features two DDR3 800/1066 SODIMM sockets supporting up to 8 GB. 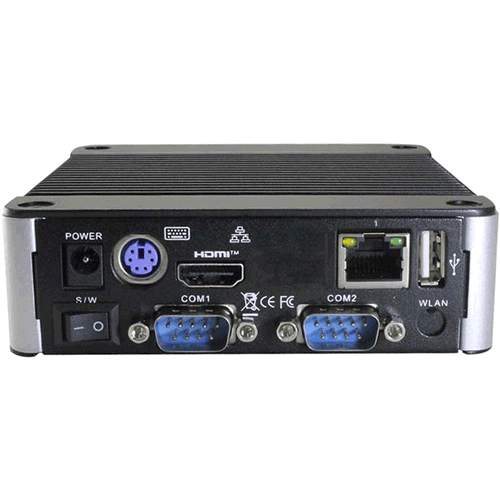 It offers two 10/100/1000Base-TX Ethernet LAN RJ-45 ports, four COM ports and eight USB2.0 ports. 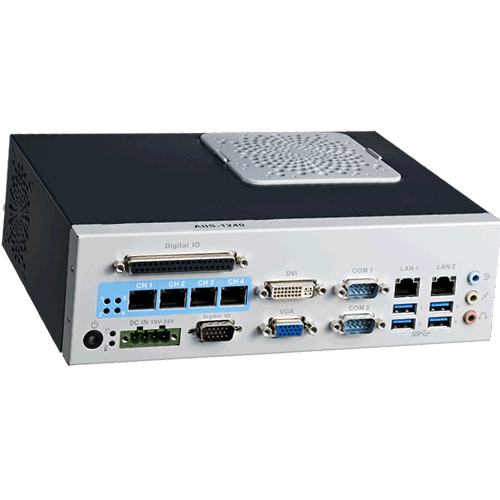 The i-SIB uses the Intel® Gen 6.0 integrated Graphics Engine and supports dual view by VGA, DVI, and HDMI.The i-SIB comes comes ready to run with the Operating System installed on a Compact Flash disk. Purchase an EMAC SIB and you should be up, running and building applications the first day. The i-SIB's combination of Fanless, High Performance graphics and an abundance of I/O make the i-SIB the ideal solution for Digital Signage, Kiosk, or any other graphics intensive embedded application.